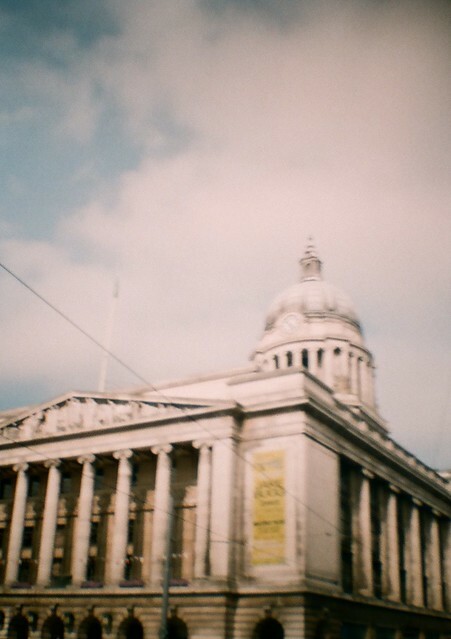 In an earlier blog post I did a hands on comparison of the Diana Mini Vs the Holga 135bc (https://liztylerphotography.com/2013/07/06/hands-on-comparison-holga-135bc-and-diana-mini/). Now I have had some photos back from this camera and thought I would share! I was slightly disappointed by the results as images were often very soft. 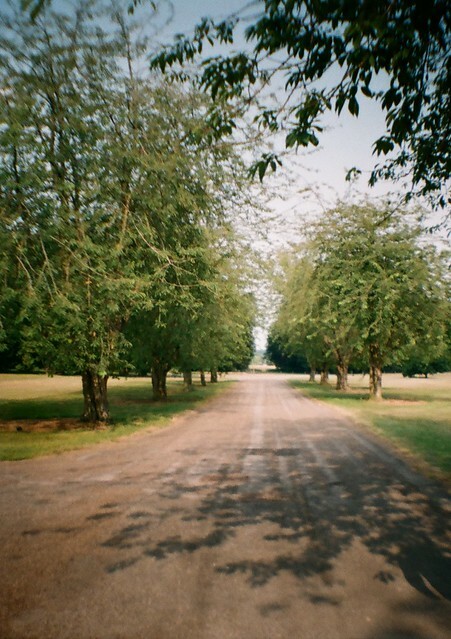 I know the Diana cameras have a reputation for being ‘dreamy’ but many of the images were so blurry it detracted from the image, only 3 or 4 from the whole roll were acceptable in my opinion. I had planned to do a direct image side by side comparison between the two cameras but the mini’s versions were consistently worse. 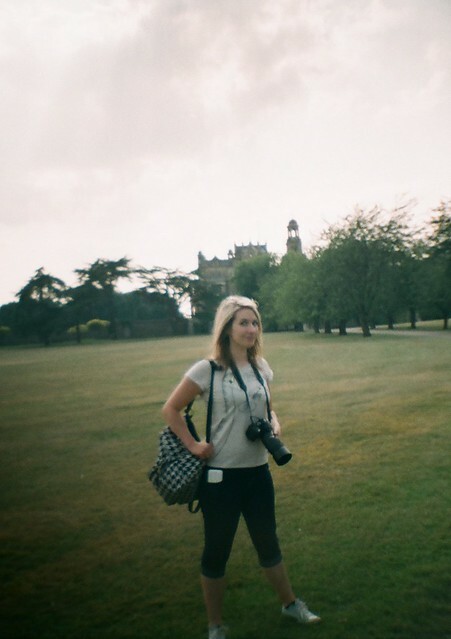 I did enjoy using the Diana mini it is very small and cute and the wider lens made a welcome change, but I much prefer the Holga at this point in time! 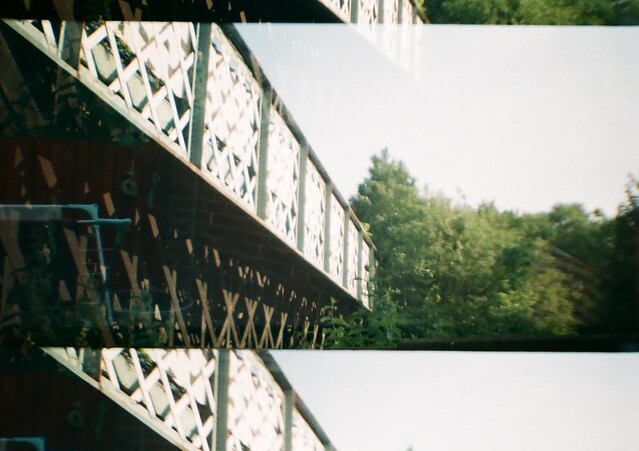 It was quite annoying to see carefully planned pictures blurry and unusable, when this is rarely the case on the Holga. 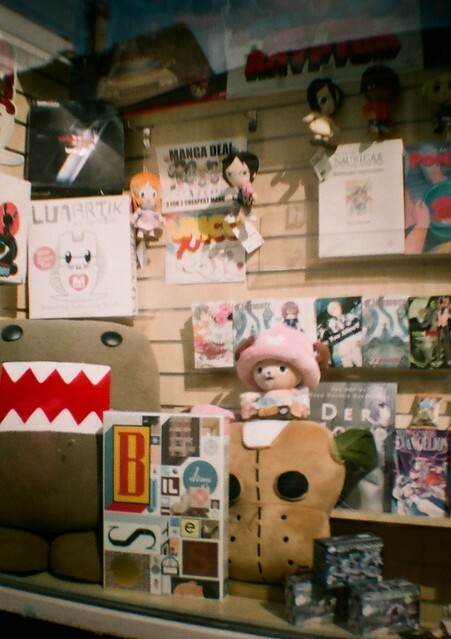 I plan to run a roll through the Diana in square format to see if this improves the image quality at all, I hope so as I really want to like this camera! Here are some of the best images! 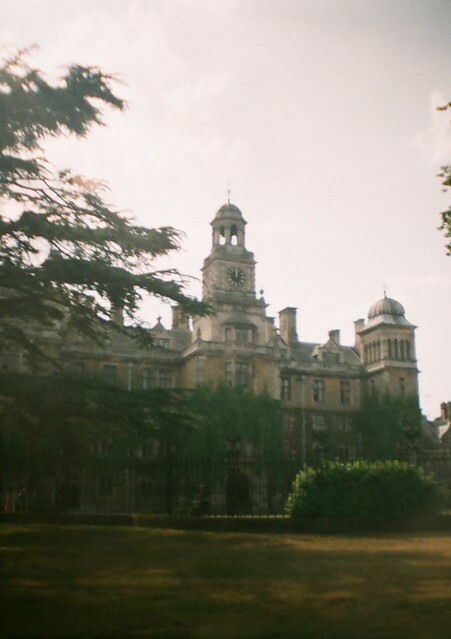 This one takes advantage of the fact you can partially advance the film and multiexpose. This entry was posted in Diana, film, Holga, photography and tagged Art, Camera, Diana, Diana mini, film photography, Holga, Holga 135BC, lomography, photography, Techniques and Styles, Toy camera. Bookmark the permalink. Ahh, I still find them great shots. 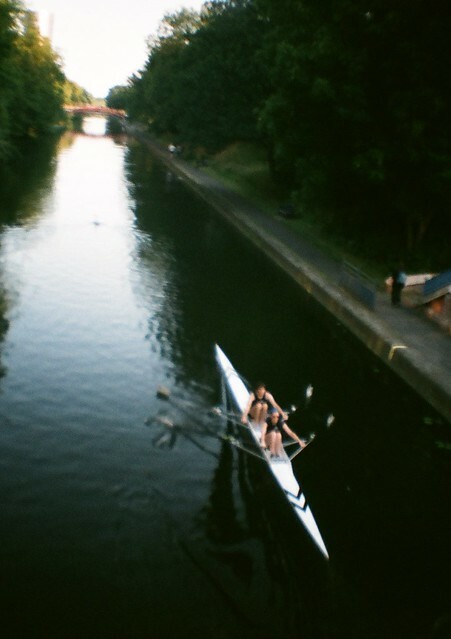 You may have just been used to the Holga. 🙂 These are really nice “dreamy” diana effects you know. 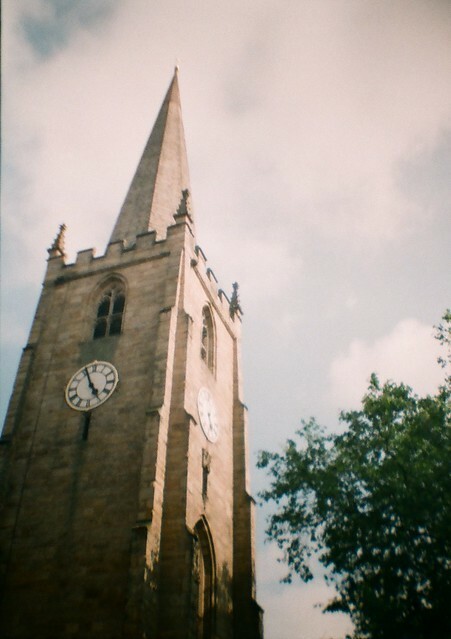 I think I Just need to get used to the Diana, I’m not giving up just yet!